Ruth is eating the checkers again, thinking that they're Oreos. In her shriveled brain she has a lot of deluded notions. 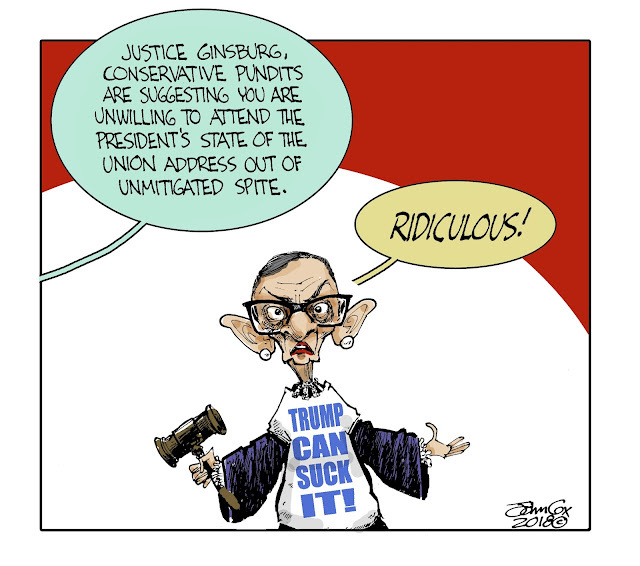 Best ignore her like the rest of SCOTUS does. And she does need her beauty sleep!